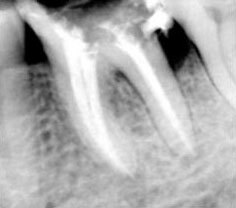 Once upon a time, if the nerve in your tooth was diseased, you’d probably lose that tooth. 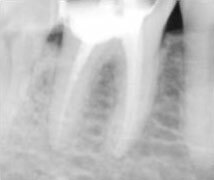 Today with a special dental procedure called a root canal therapy we save that tooth. 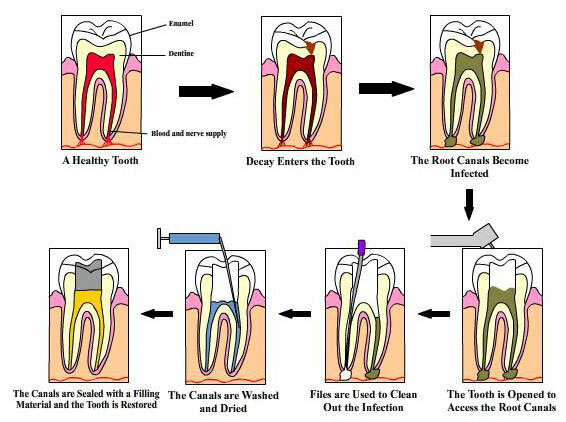 Inside each tooth there is a pulp which provides nutrients and nerves to the tooth, it runs like a thread down through the root. When the pulp is diseased or injured, the pulp tissue dies. If you don’t remove it, your tooth gets infected and you could lose it. 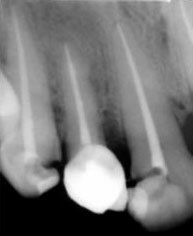 Endodontic Therapy or Root Canal Treatment entails the removal of this diseased pulp, cleaning and shaping the canals and filling the resultant canal space with a biocompatible material (gutta percha) to keep the bacteria from reforming in the canal. At the Dr. Turners’ Speciality Dental Centre, root canal treatment is usually done in a single sitting with cutting edge technology. 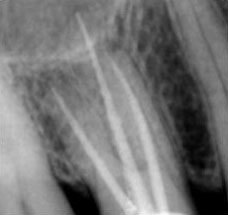 We value your time and multiple sitting endodontics is now outdated and a thing of the past. Dentsply DeTrey Tulsa DentalÂ® are the leaders in root canal products worldwide. Propex Apex LocatorsÂ® enable us to accurately determine the apical location of the canals with confidence and convenience. ProtaperÂ® Universal Rotary and Hand Instruments are used for shaping and cleaning canals. We use Nickel Titanium Rotary Protaper files. These are the finest in the world market today. 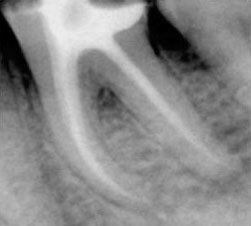 Suni RVGÂ®, a digital xray software gives us instant radiographic images of teeth at much greatly reduced X-Ray Radiation exposure. This way we protect our patients from unnecessary radiation.